Here we go again... A meal with my Mother-in-Law... I can't think of many more things that are as torturous and cruel. Wait, there may be some, like being stuck at the T&T Supermarket seafood counter while there is a sale on live crabs or the morning lineup at a Tim Horton's. No, those are actually quite enjoyable compared to eating with the MIL. But it was Mother's Day and well, I had to put aside my disdain for at least a couple of hours. We ended up heading to Prince Seafood Restaurant for eats because anything was better than Tung Sing Chin (their favourite... ugh...). 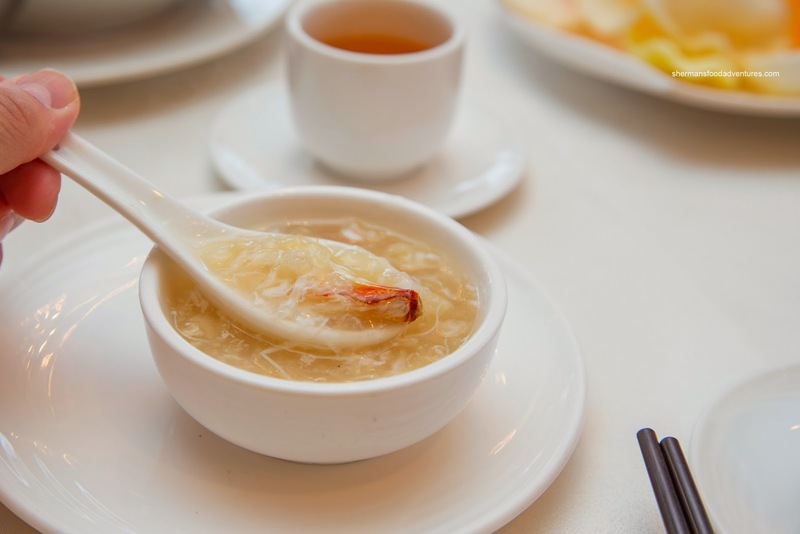 We ended up ordering off the regular menu and started with the Fish Maw & Crab Soup. It featured a silky, "just thick enough" consistency while being mildly seasoned with a touch of sweetness and white pepper. 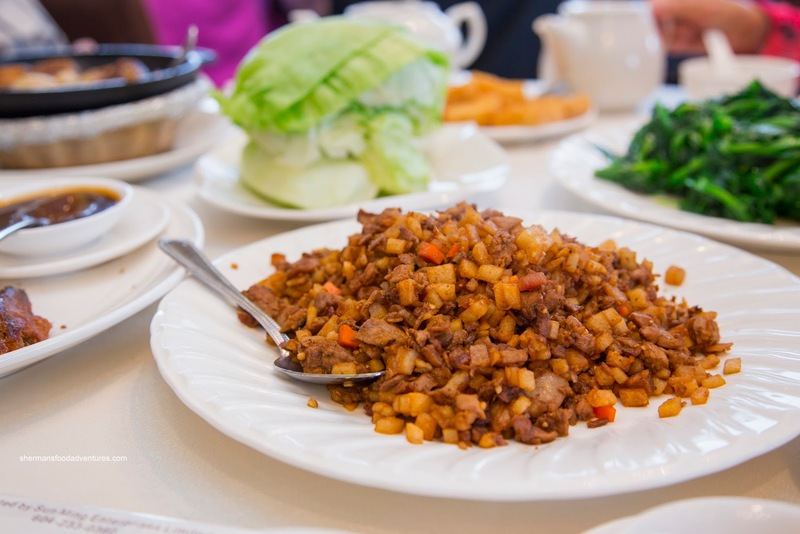 There was plenty of whole leg meat mixed in with little bits of fish maw. Being a lower grade, the fish maw was too firm and crunchy instead of being gelatinous and soft. 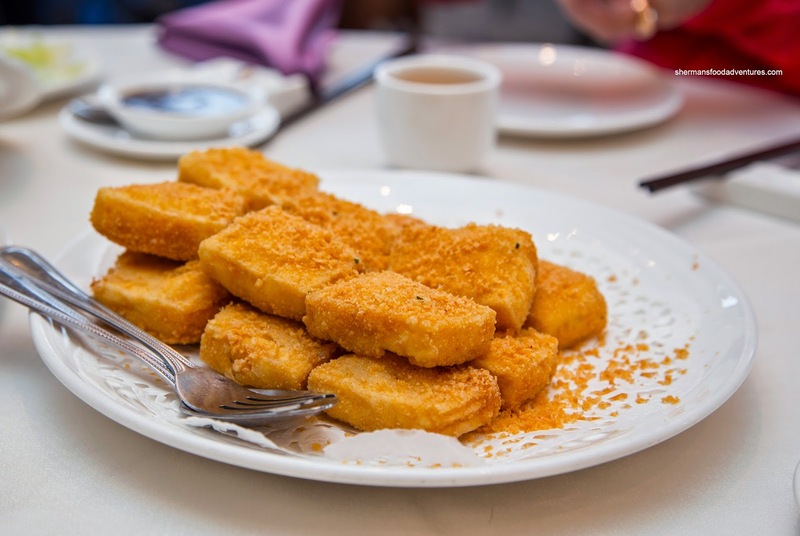 Next, we tried the Golden Fried Silken Tofu. It arrived smoking hot and crispy. While some portions were not as crispy, it was overall a successful dish. The tofu was intact while the outside was seasoned just enough without being overly salty. 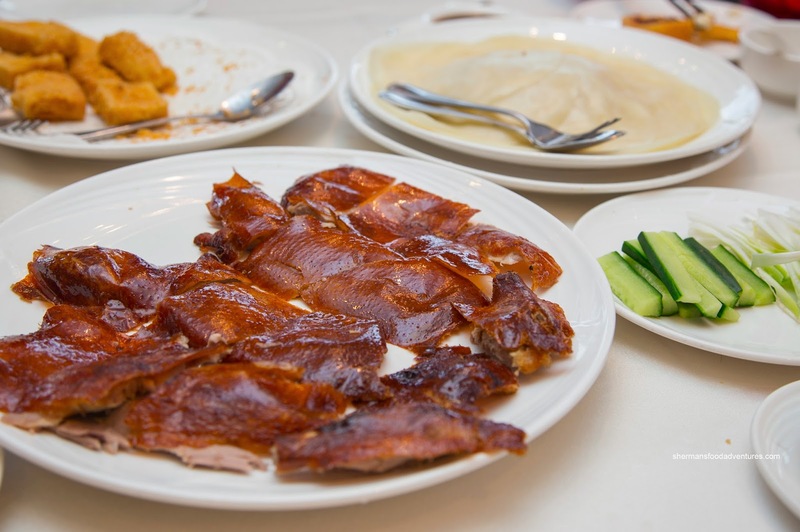 Onto the kiddie's favourite, we had the Peking Duck. Arriving in a beautiful shade of golden reddish-brown, the duck skin was crispy. Underneath, there wasn't too much fat while they left a good amount of duck meat attached. I found the crepes to be slightly gummy, but not overly dry. For the second course, the Duck Lettuce Wrap was full of meat mixed in with diced carrots and jicama. There was decent wok heat where the flavours definitely caramelized. The mixture was slightly salty though. We thought that the dish was missing something in the form of either fried wonton strips or fried mung bean noodles. Also for the kiddies, we got the Fook Chow Fried Rice. 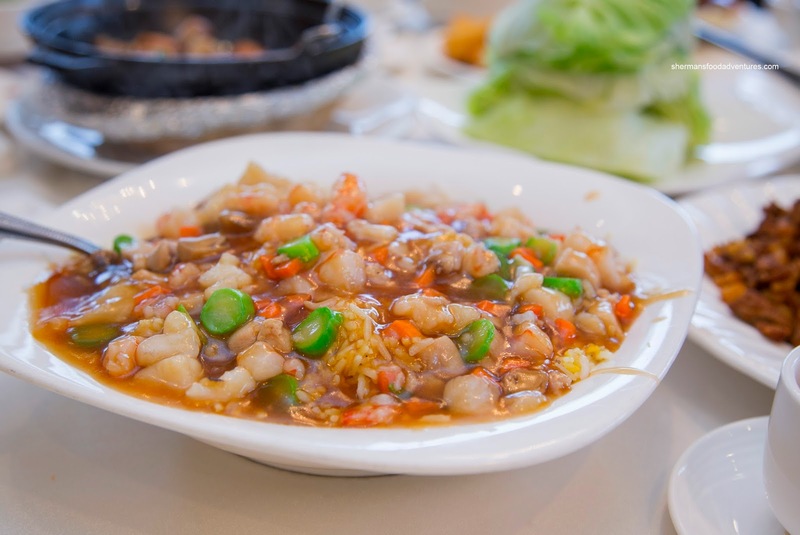 Normally, the dish is comprised of a fried rice base topped by a starch-thicken sauce with crunchy veggies, shrimp, scallops and chicken meat. However, they replaced the scallops with basa which made for a different texture and flavour. If they had kept the scallops, this would've been pretty good but without it, it wasn't quite the same. 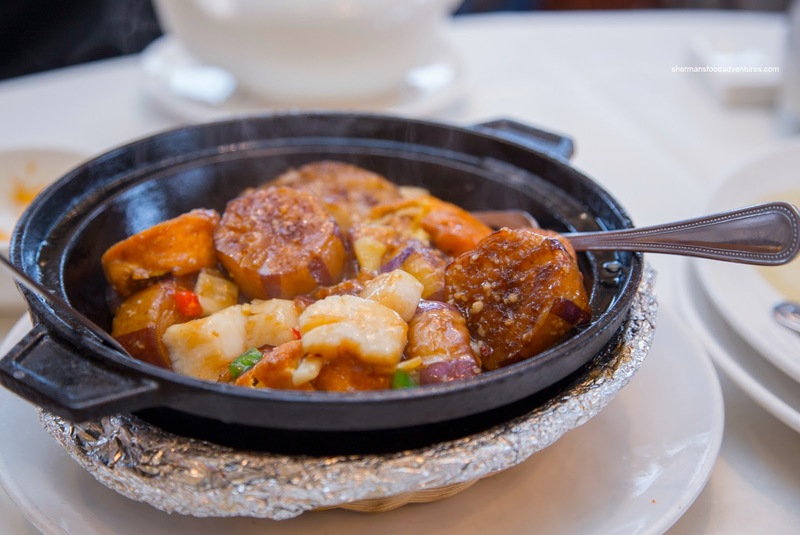 However, our next dish made up for it because it was the Scallop, Eggplant and Silken Tofu Hot Pot. This was the one disappointing dish of the meal. The eggplant was fried too long and/or fried in not-hot-enough oil. Hence, it was mushy and completely oil-logged (which made the whole hot pot super greasy). Furthermore, the scallops were overcooked and they used far too much salt and MSG. Lastly, we had a vegetable dish to balance off everything else. 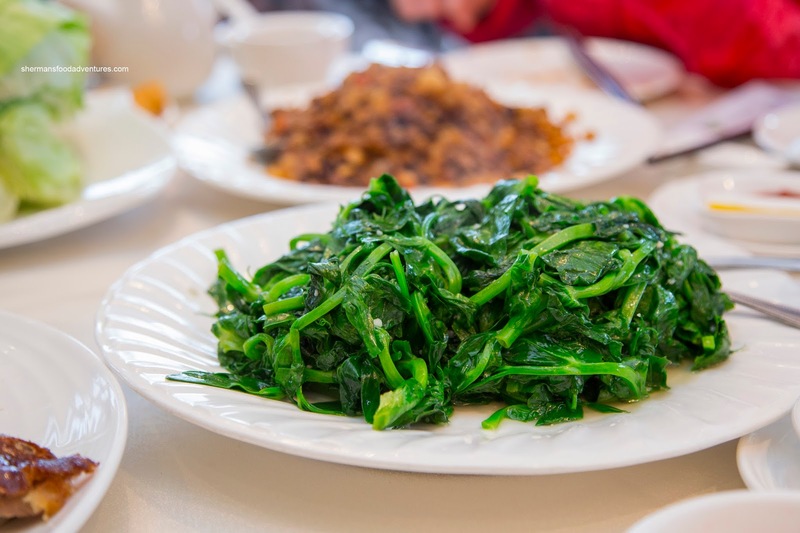 The Stir-Fried Pea Shoots with garlic was nicely done as it exhibited enough wok heat while not being too oily. It was indeed garlicky and properly seasoned. With all the food we ordered, it was a given we wouldn't finish. So portion size was good and overall, the food was decent (except for the hot pot). 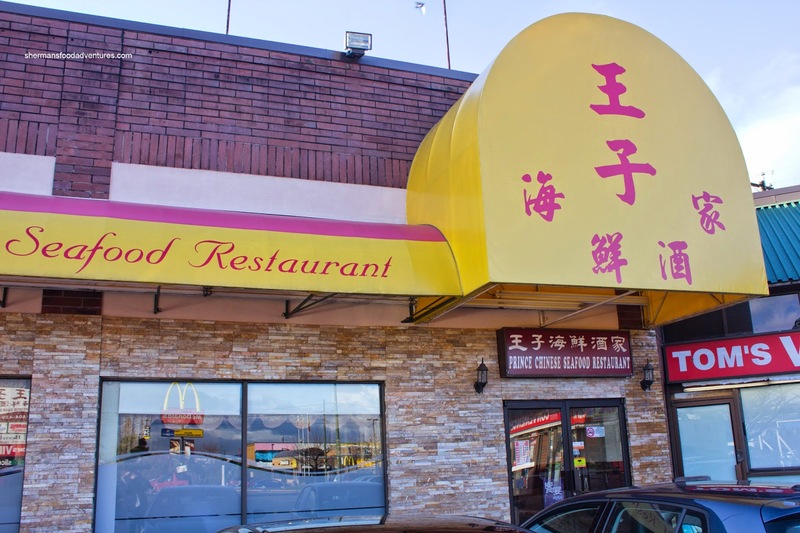 However, the prices are pretty high for a mid-level Chinese restaurant. Furthermore, the lack of servers made for a tough time to get anything other than our food. It was an exercise in frustration to get even a glass of water or the bill.